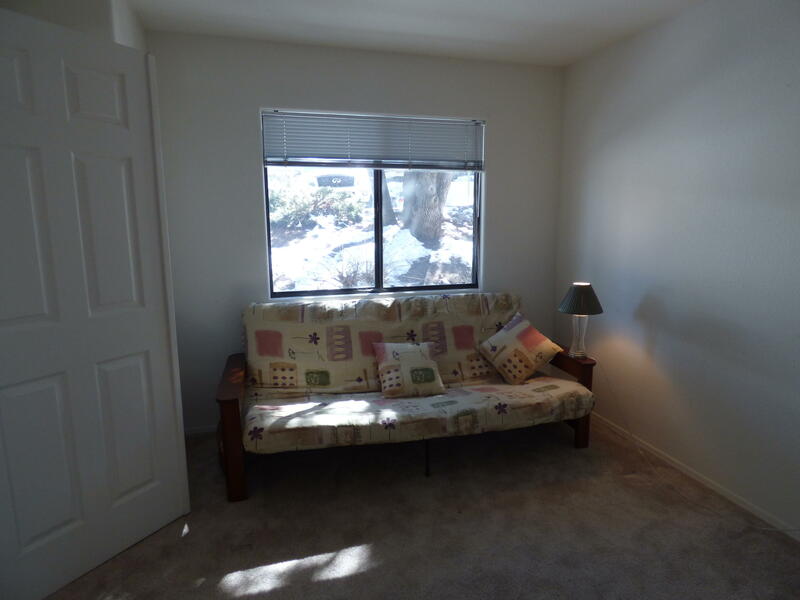 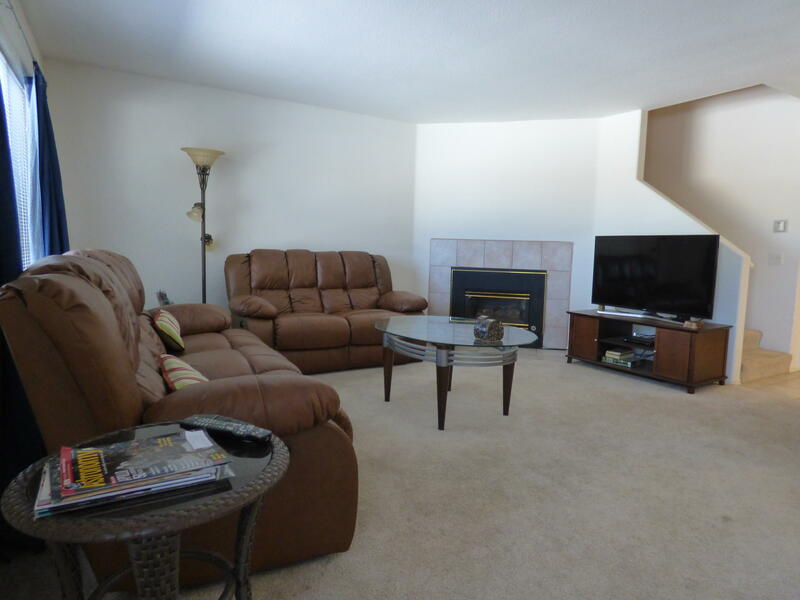 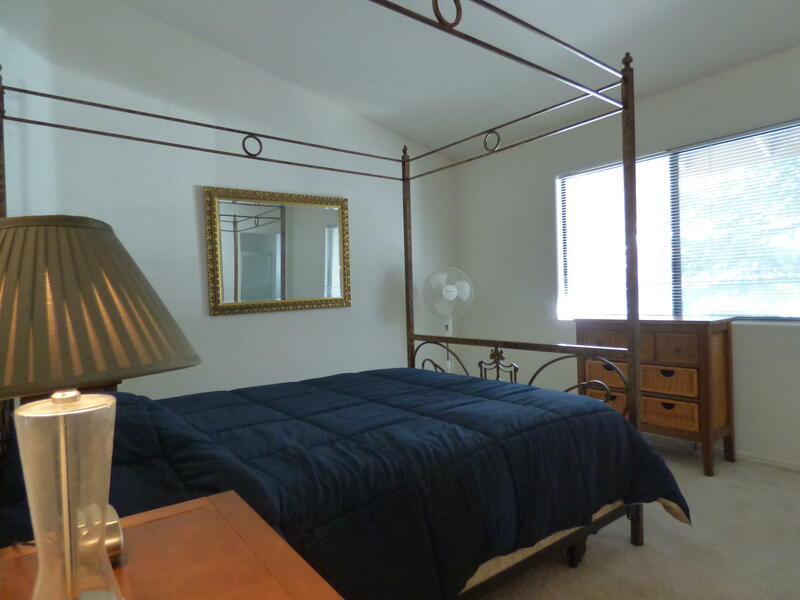 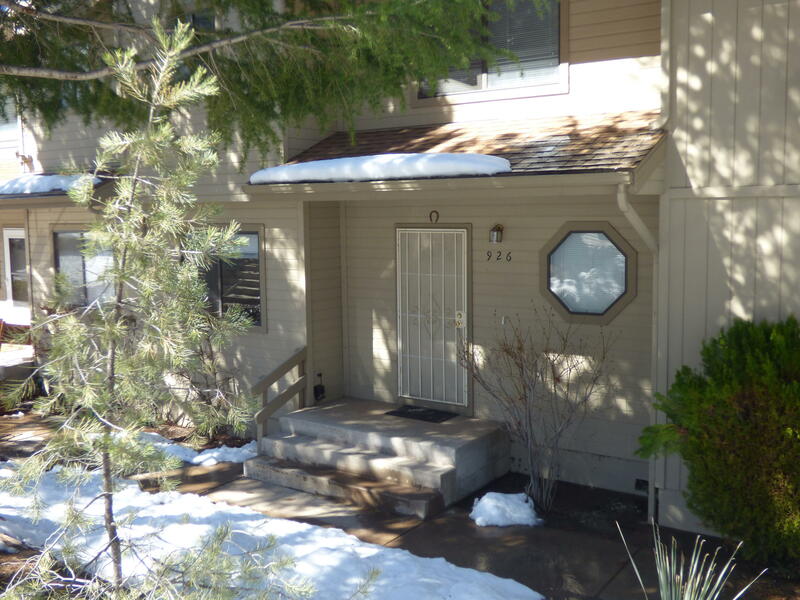 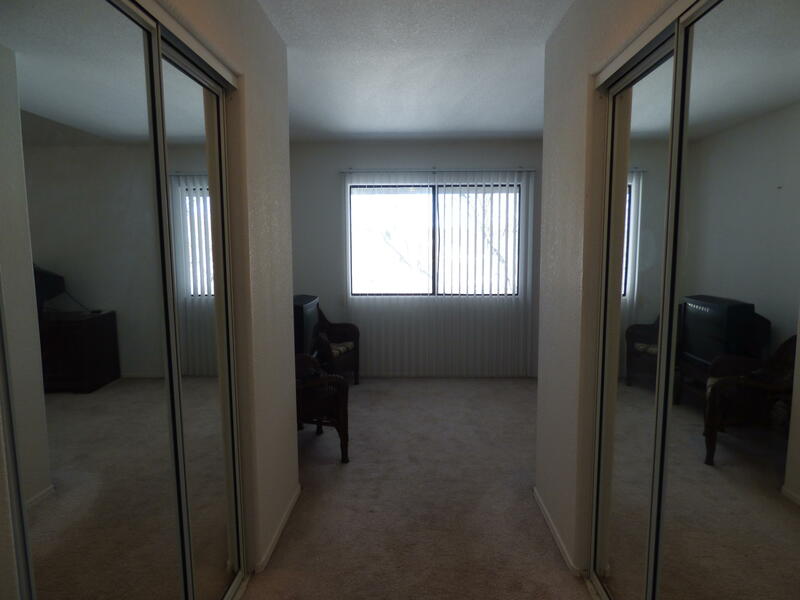 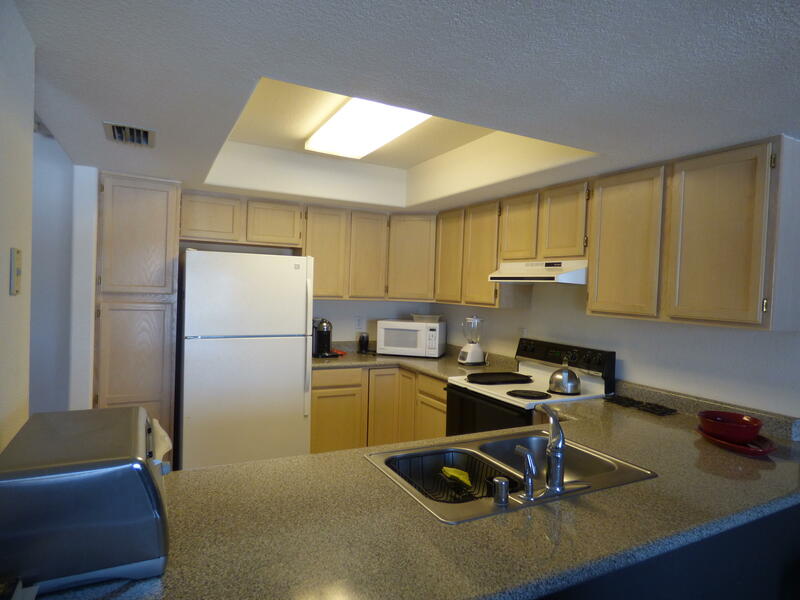 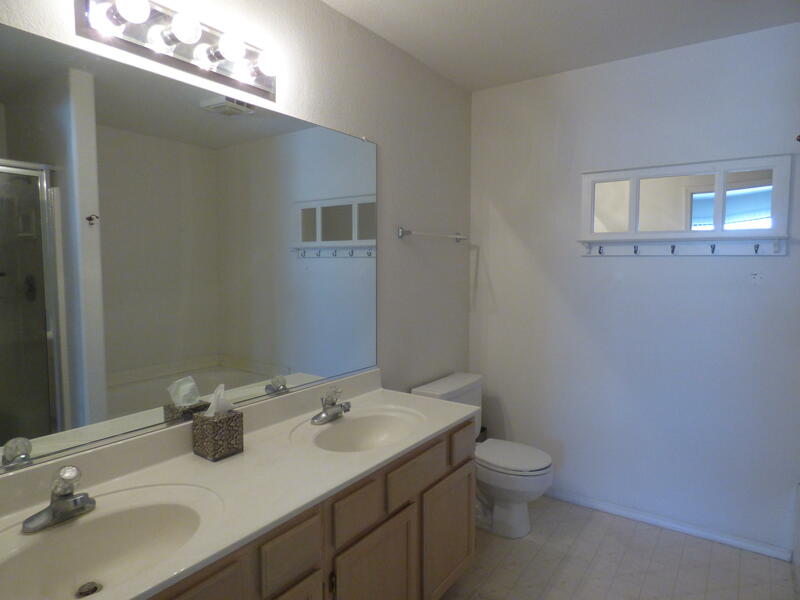 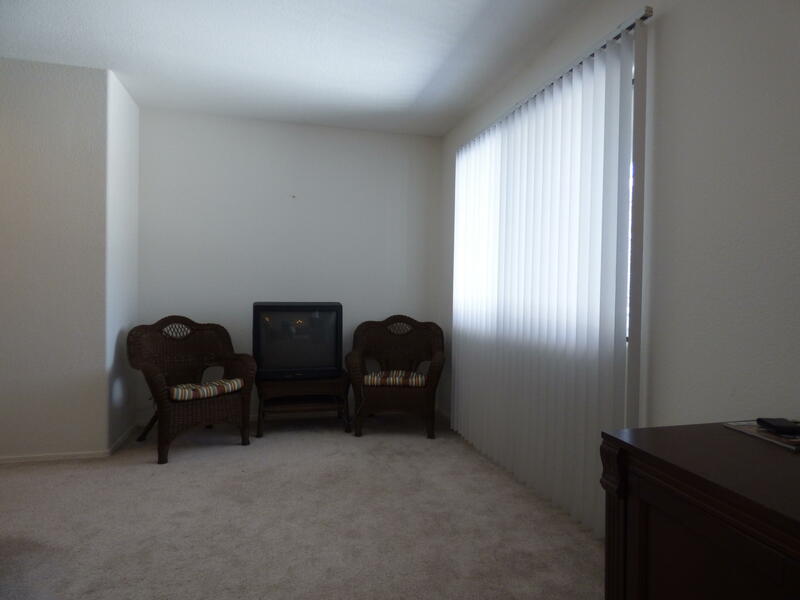 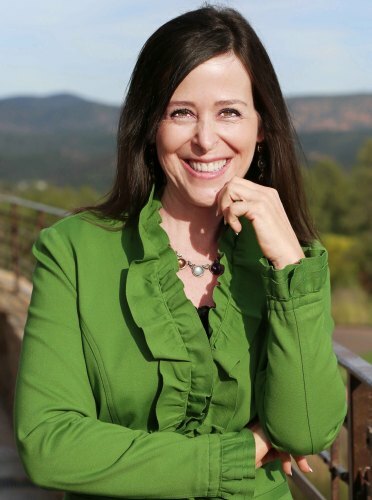 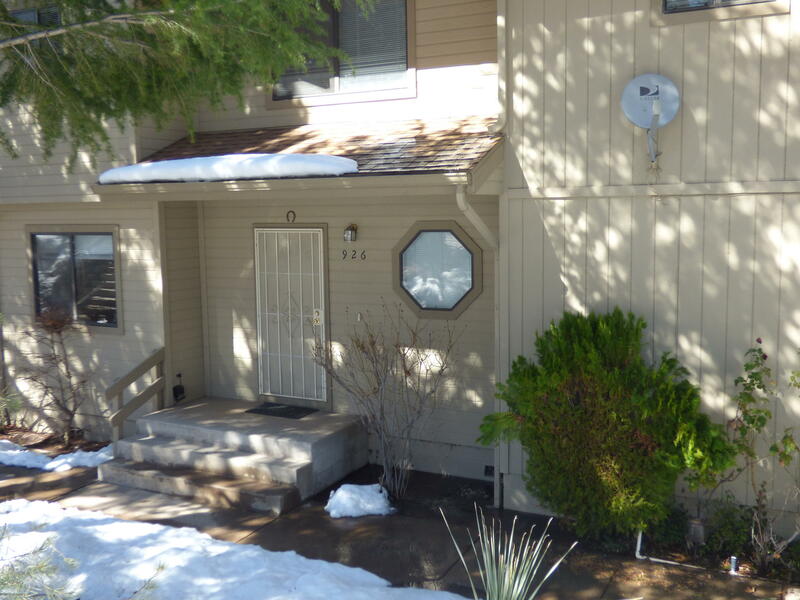 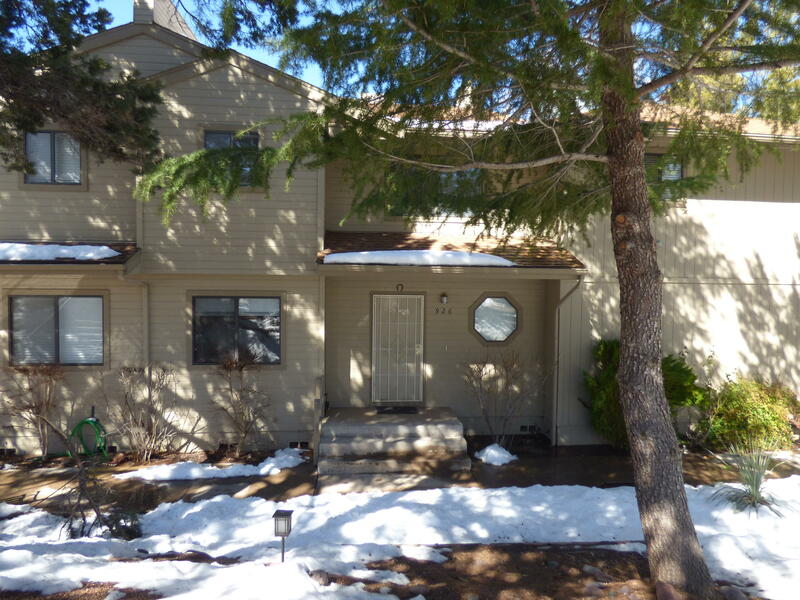 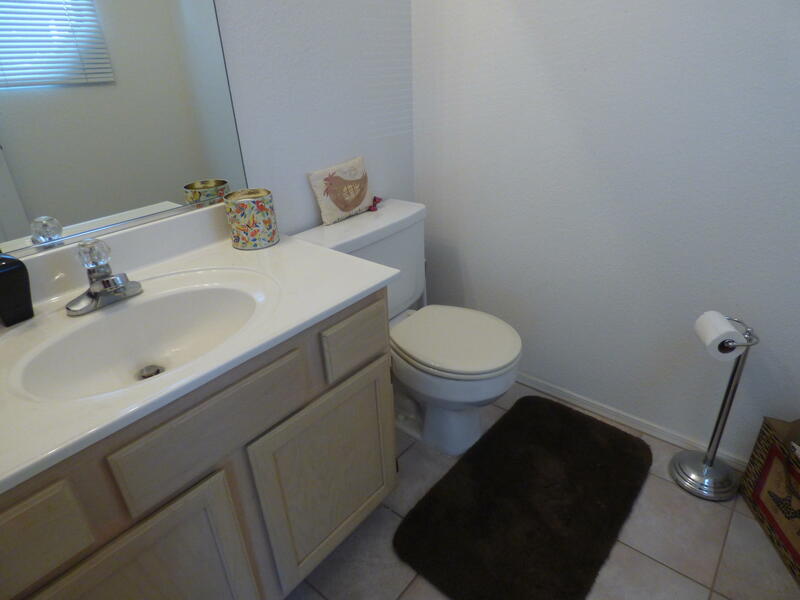 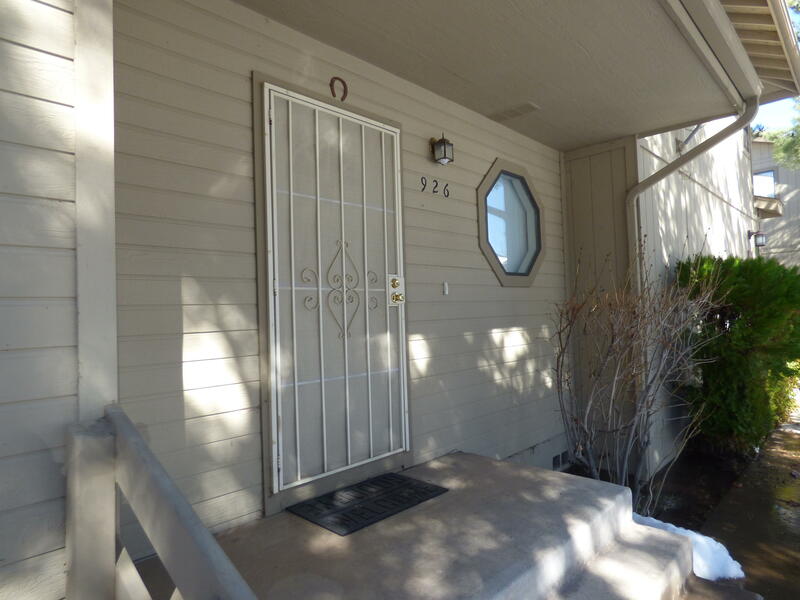 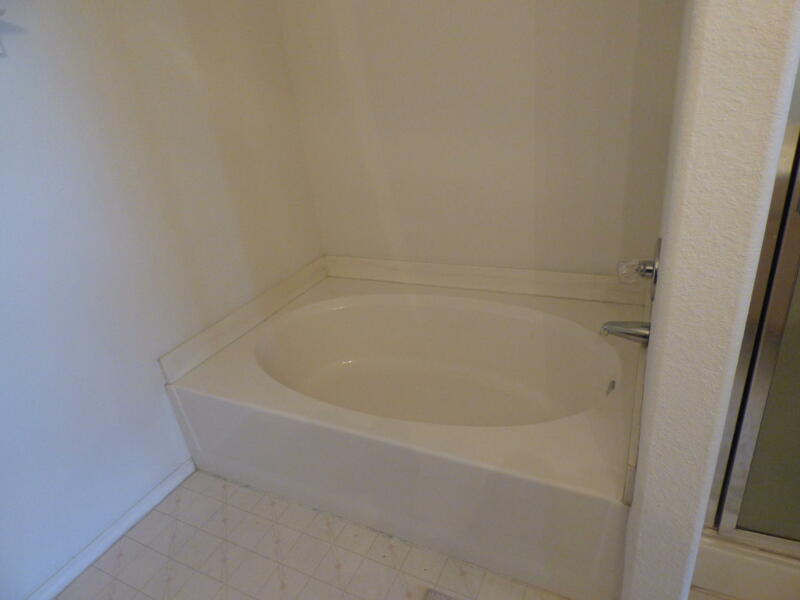 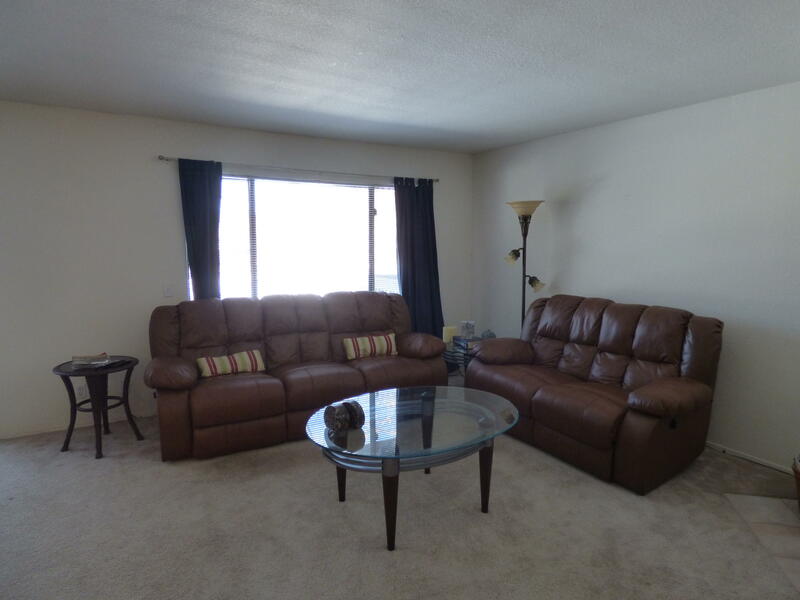 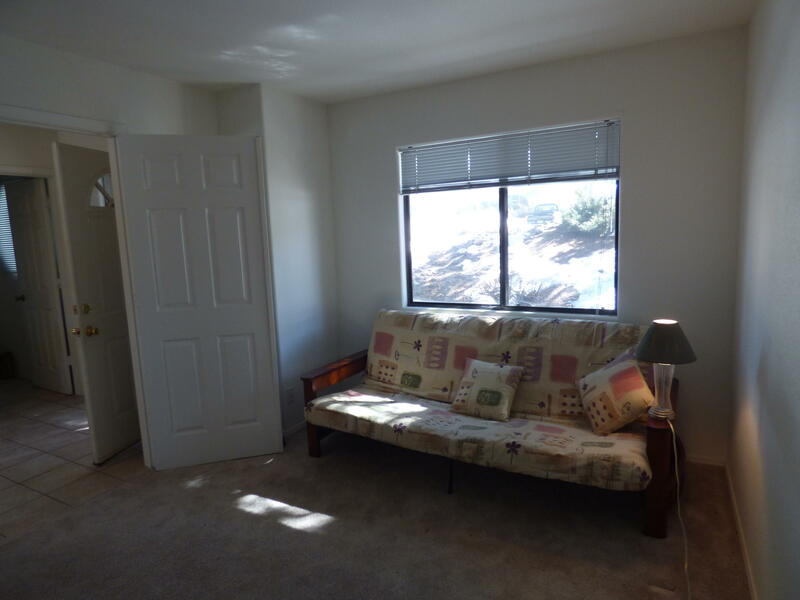 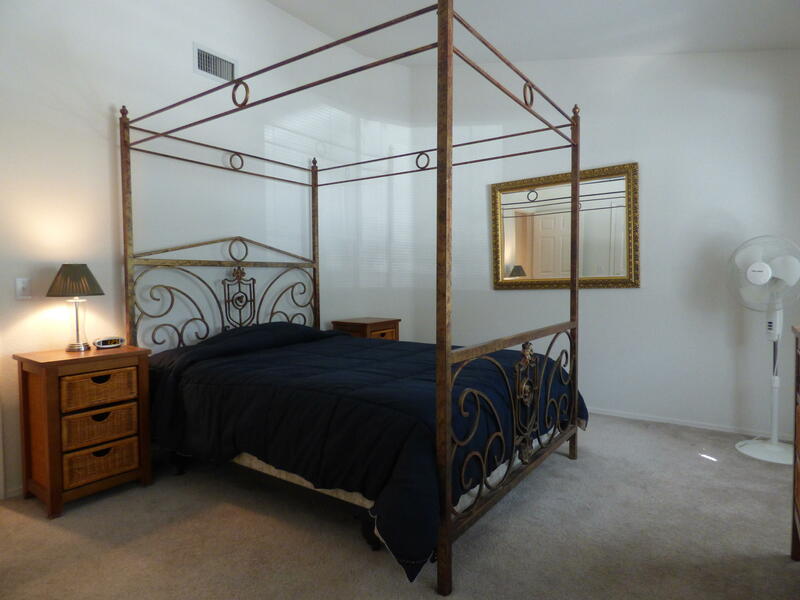 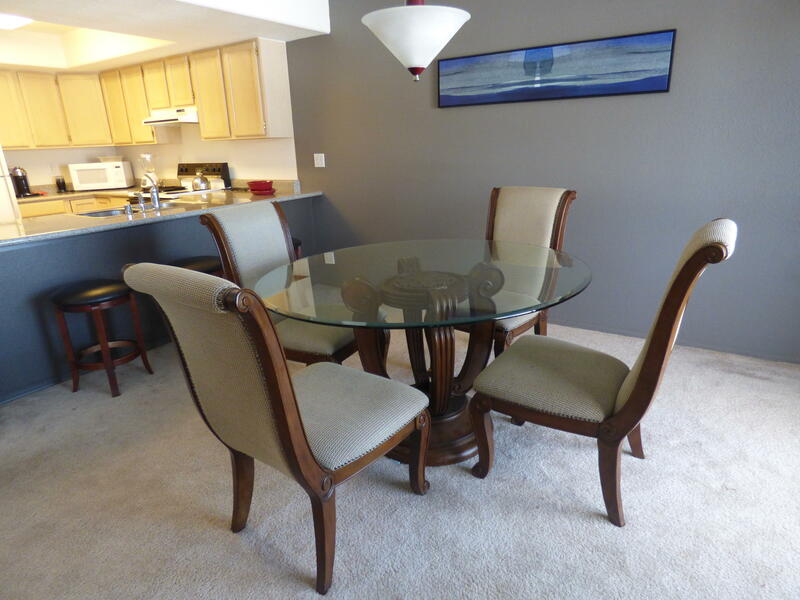 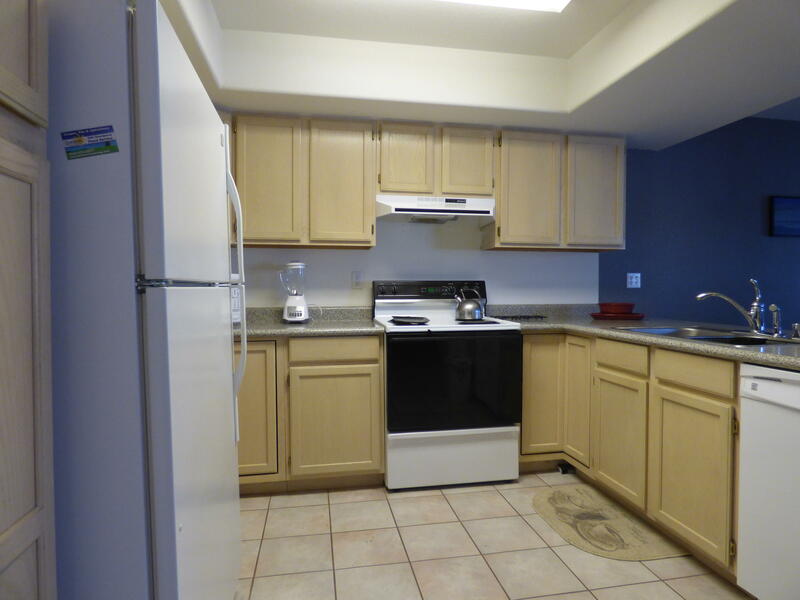 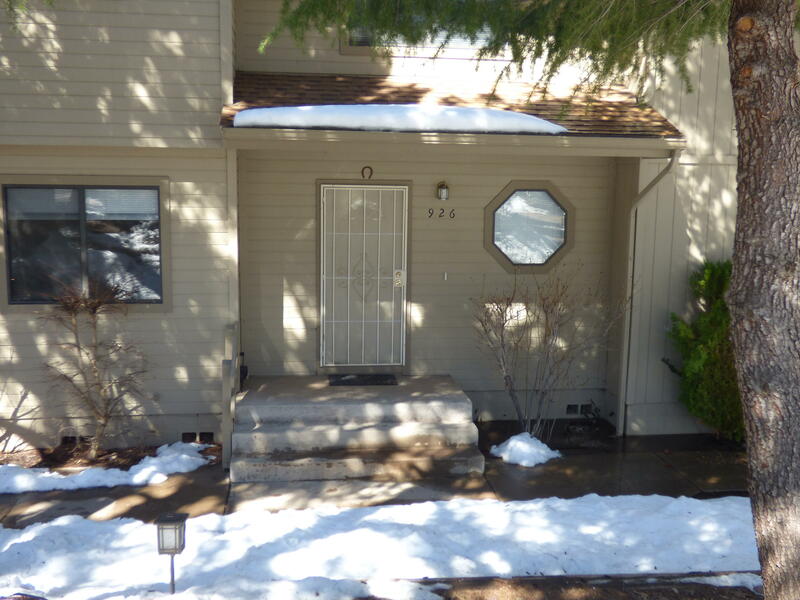 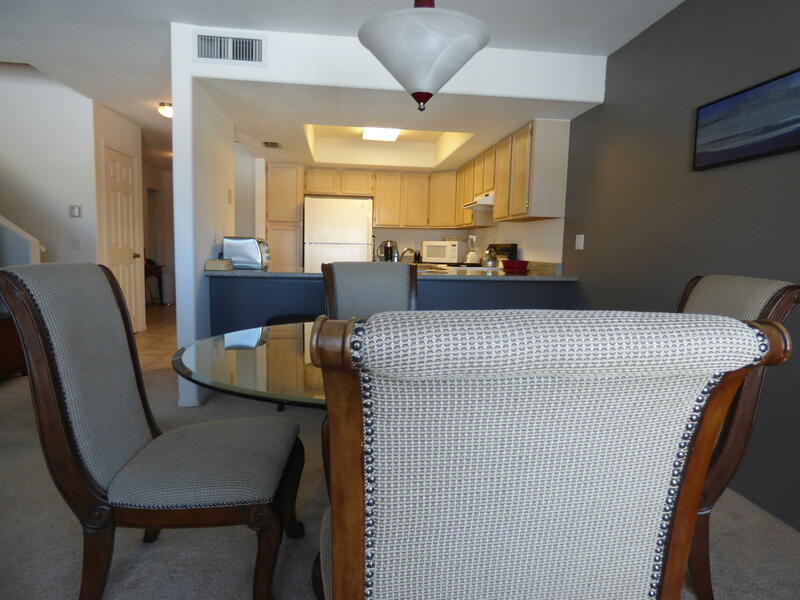 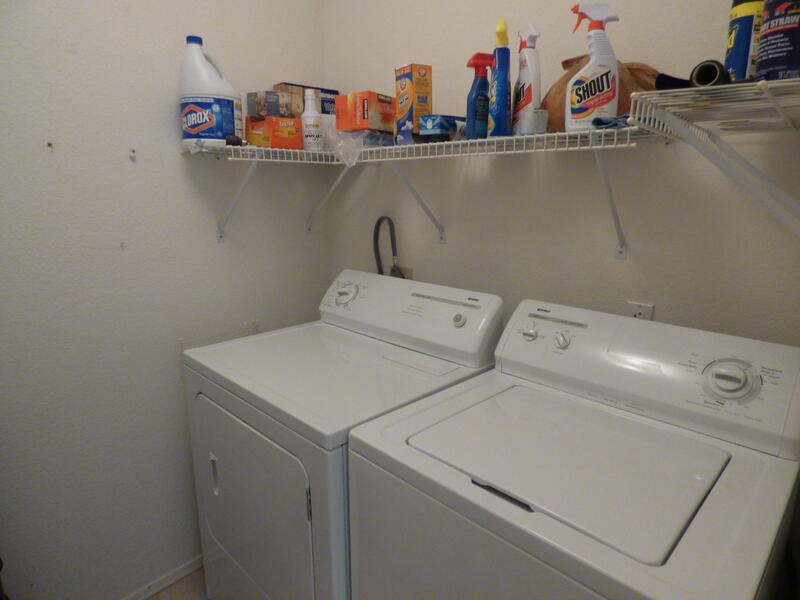 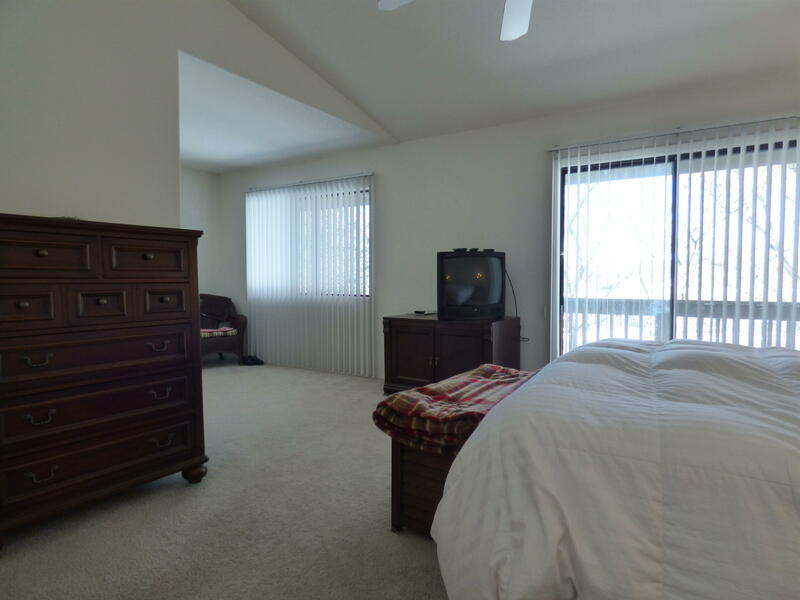 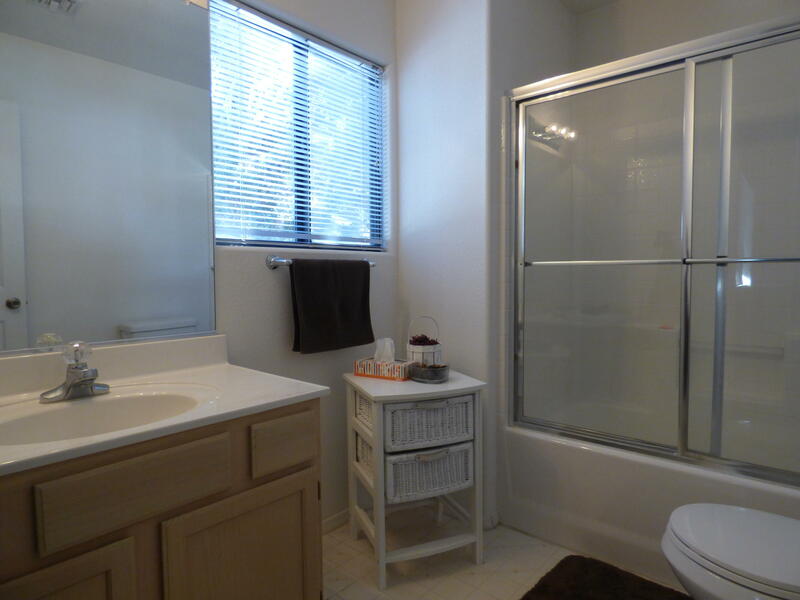 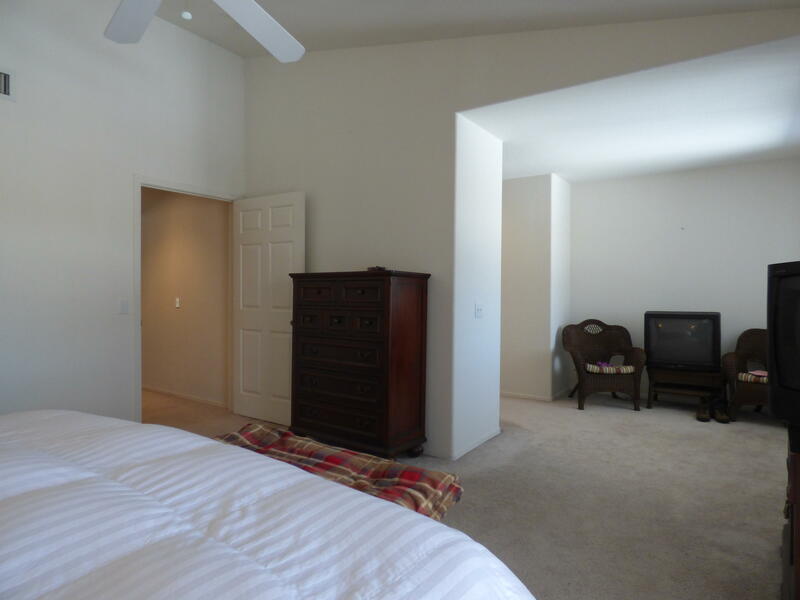 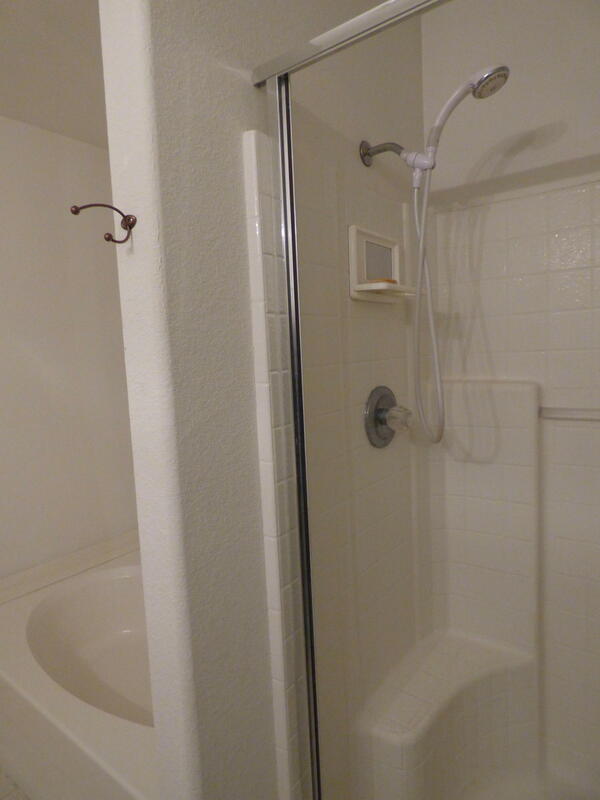 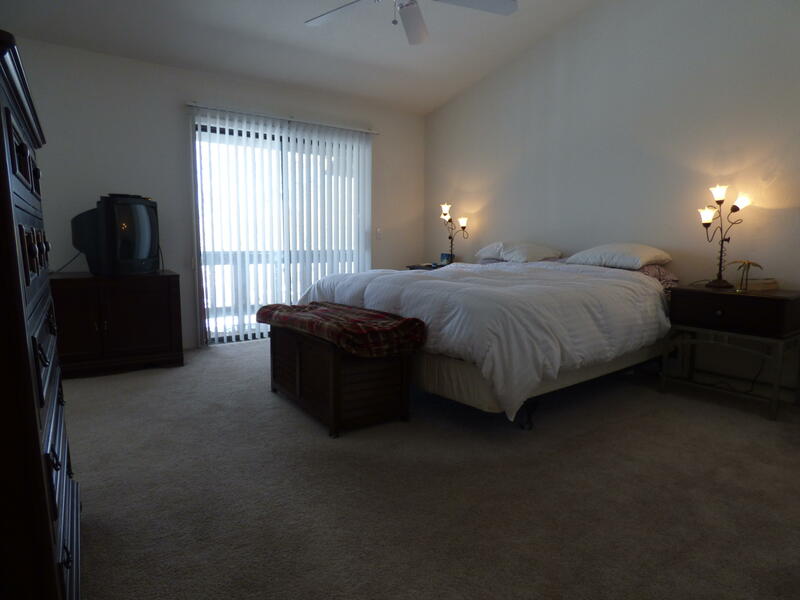 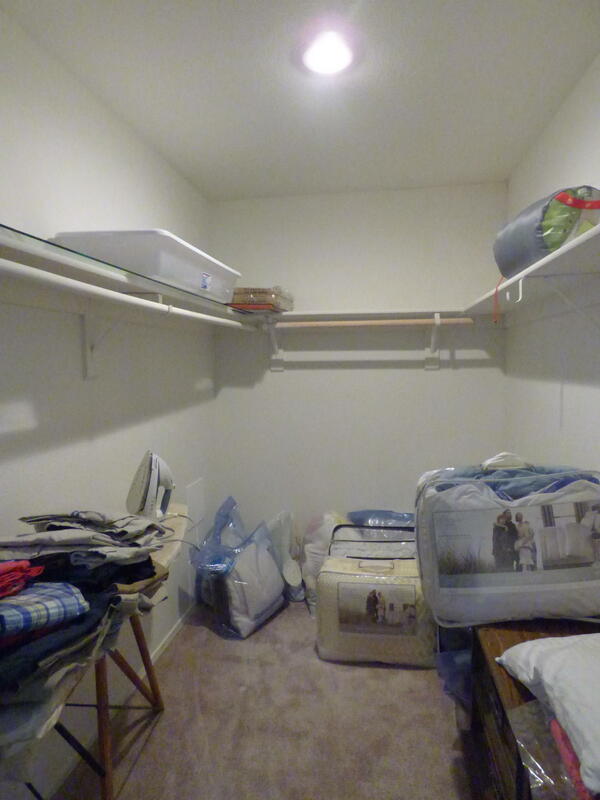 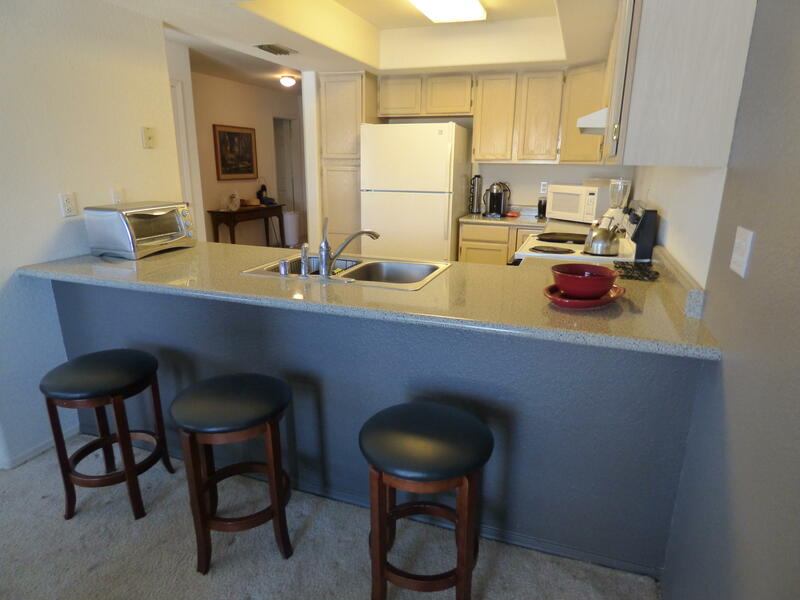 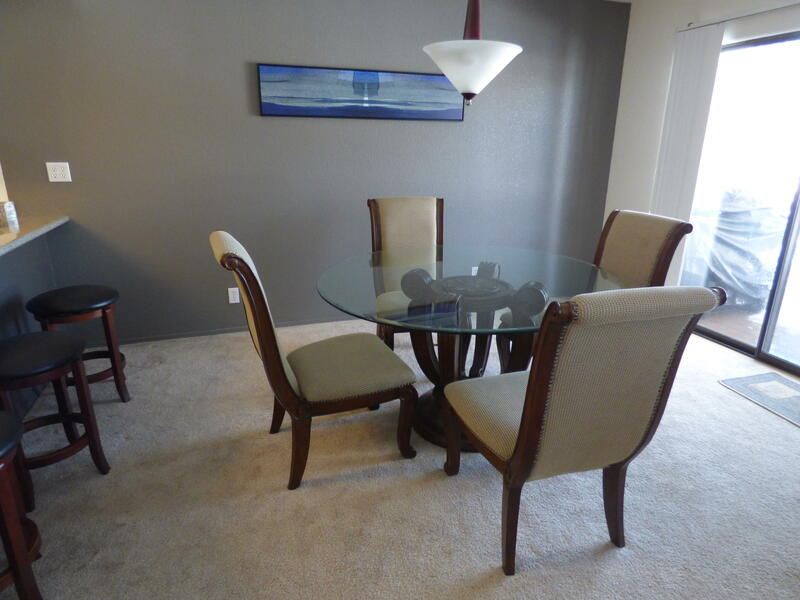 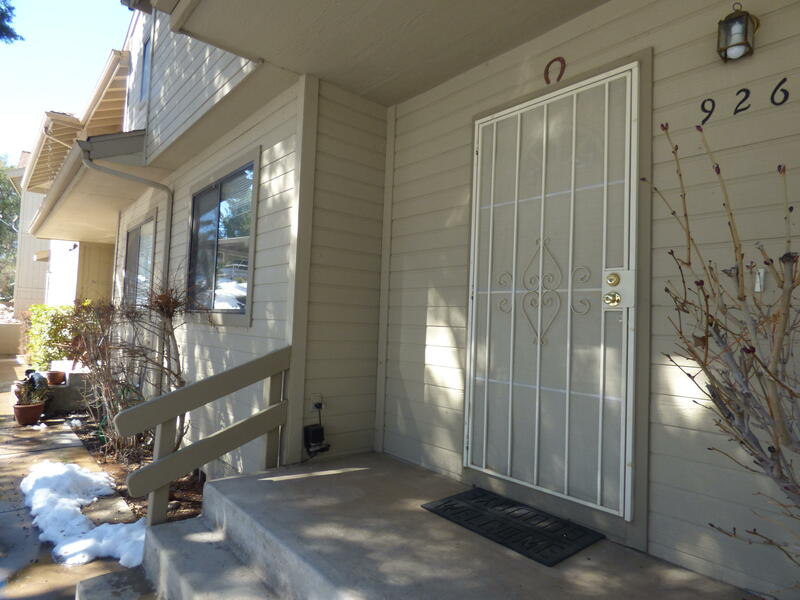 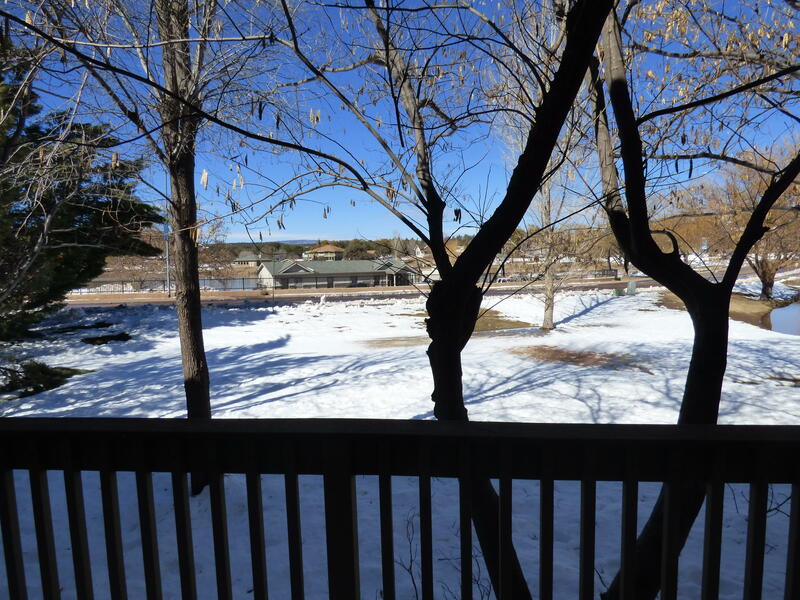 Turn key condo, just bring your tooth brush , Close to golf course and Green Valley Park. 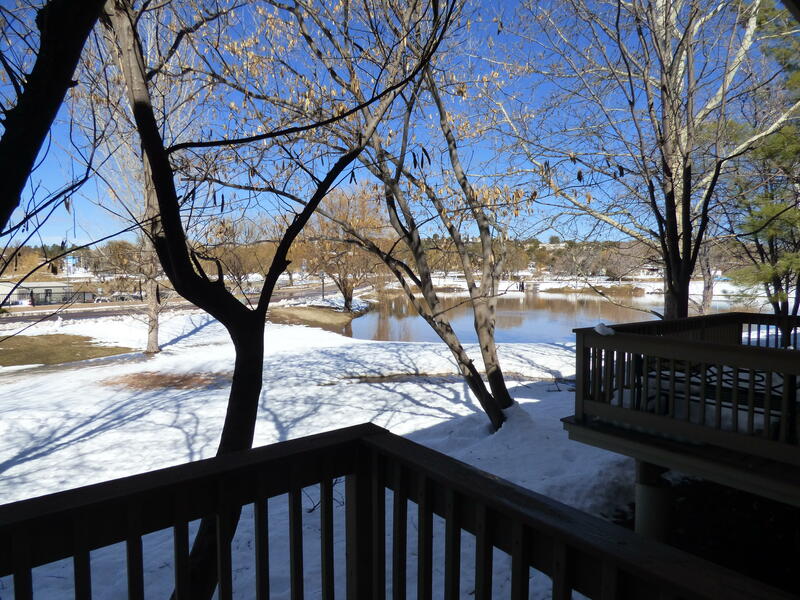 Relax in the deck with your morning coffee overlooking the lakes. 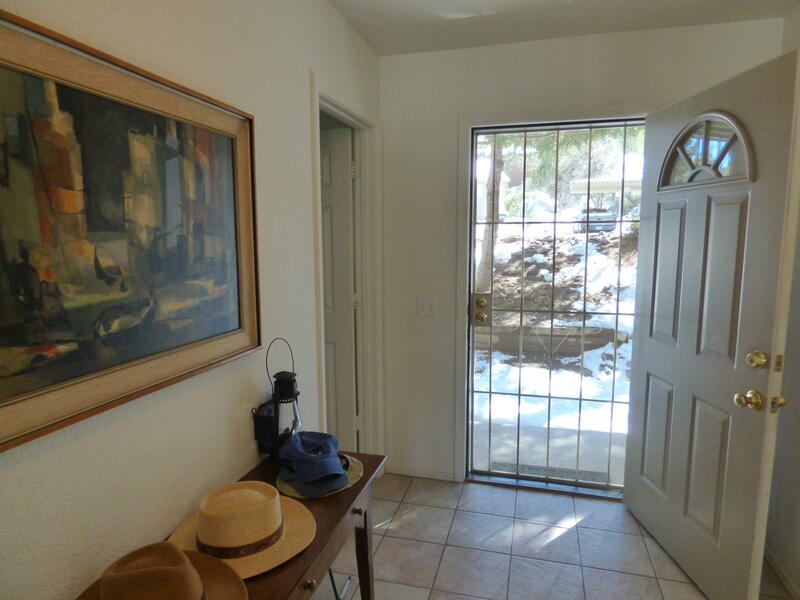 Directions: Main street left on Montana left on Madera to property on left.